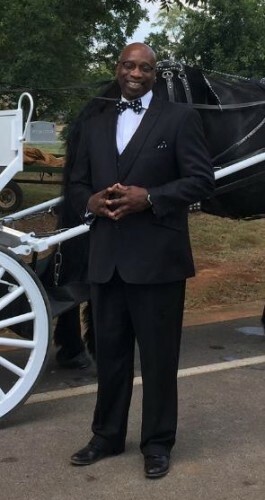 Owner since inception in 1986, Rickey DeLaine is a registered Funeral Director with the Alabama Funeral Director Association. While working as a Pharmacist, Rickey founded, and established Westside's first location in the Calera, Alabama community where he has and continues to serve hundreds of families throughout the Jefferson, Shelby, Greene , and Sumter counties. Rickey's motto: "Caring, Curteous, and Respectful Service to All" is the foundation that he has established for those who grace the doors of Westside Funeral Home. 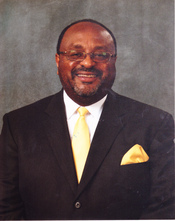 Rickey was honored at the 2009 Alabama Funeral Director's Convention with the "Entrepreneur of the Year " Award as he launched the second Westside location in Fairfield, Alabama. This state of the art facility brings a level of excellence to the Fairfield community and is recognized by the board of Directors as one of Fairfield's distinguished businesses.